What a crazy couple of weeks. Amazing amounts of work to catch up on, lots of reading and to cap it all a broken tooth (with a subsequent visit to the dentist). My trip seems like a distant memory! Anyway.. I thought I would start off by putting up a few pics of my favourite ant. 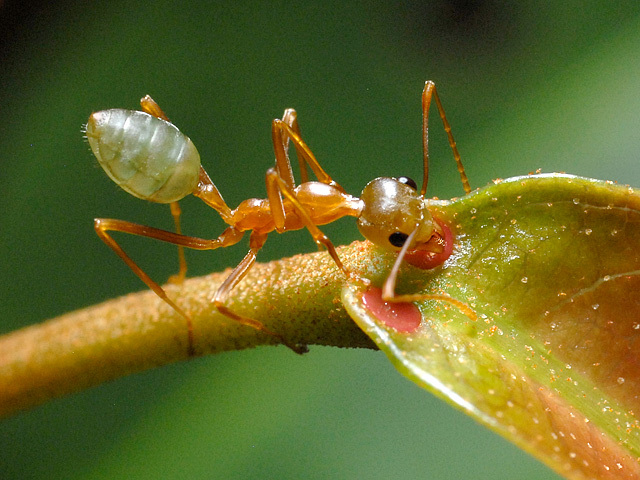 The green tree ant (also called a weaver ant) is very common in its favoured habitats, across the tropics of Australia. Why do I like them? Well, to my eyes they are quite graceful, with clean lines and a great colour. 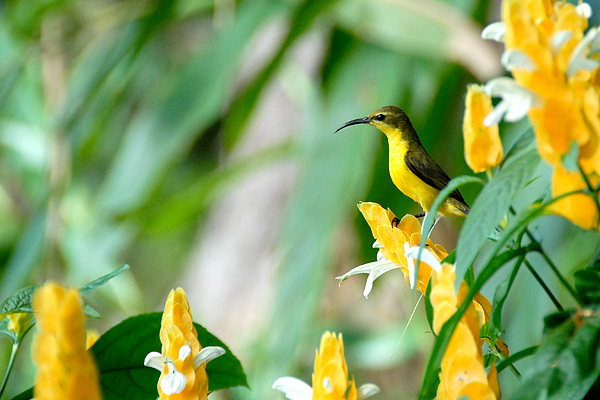 Usually they are yellow/orange with a greenish tinge forward of the petiole, and have a nice rich green gaster. They are also easy to find, and easy to photograph (i.e. large, slowish, and inquisitive aggresive). The scientific name, Oecophylla smaragdina, seems to have a different pronunciation for every entomologist I speak with. I use Ee-cof-illa sma-rah-dina. Any opinions? They are voracious predators, as can be seen in the photo below. Lacking a sting, they ‘spread eagle’ their victim, rendering it helpless against the rather brutal butchering which follows. This gruesome scene unfolded at our kitchen window each evening, where the ants feasted upon the various bugs attracted to the window. On more than one occasion they tried to pin down small geckos too! Like many ants, they also tend hemiterids for the sweet solution they produce in return for protection from predators.Where available, they also visit extra-floral nectaries as in the photograph below. I was surprised at how much fluid these nectaries were producing, with a new droplet forming within seconds of being consumed. You can just see the nectar drop forming on the nectary (about 1/4 of its normal quantity), just below the elbow of the ant’s right antennae. One last thing.. if you ever find a colony of these guys in a tree, check the ground where you’re going to stand first. I stood in a feeding column while watching a nest which was at head height. Didn’t realise until I started to get nasty nasty pin-prick pains up and down my lower legs! They have a mean pair of mandibles, and to cap it off, like to spray a bit of acid in the wound! Holidays… don’t they go quick! Back from a great holiday up in the Daintree. Saw lots of cool stuff, and had a great time catching up with my parents (who live overseas). I will get some pics up online this week, but I had better get stuck into the mountain of dirty laundry which is stinkin’ it up in the bags! Appears I also have a tonne of reading (blogs, emails, papers) to catch up on. Found these little guys on the beach yesterday, tidying up the remains of a frog. Always tickles me to see an invertebrate coming out on top! I had no hand lens nor means of retaining a couple, only my wife’s compact digital camera so am not too sure of the ID. Looks to be an Iridomyrmex sp…. It’s 11pm, and at last I’m off on holidays tomorrow. Will have the trusty iPhone so I can still keep up with the latest invertebrate findings out there in the blogosphere, but won’t be posting here until I get back (~10 days). Here are a couple of pics from the past week. 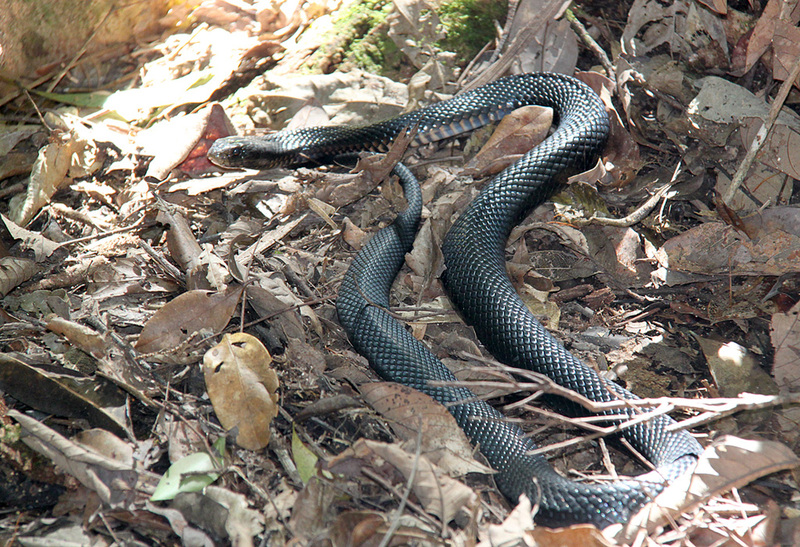 A northern laughing tree frog (Litoria rothi) was taking fine advantage of his light colouration in a bird hide, and the red bellied black snake (Pseudechis porphyriacus) was waiting for us right beside a rainforest path. Not every day you see a white frog! This last pic is the little fella. Looking cute in a rather fetching t-shirt, and obviously loving the “hop-hopper” sitting on his hand. Very proud of my little entomologist! Looking forward to posting some ento-goodies up here on my return. While I am certainly no birdwatcher, I have to admit that I love seeing and hearing our avian friends when i am out and about. Some are inquisitive and cheeky, some spectacular and here in Australia one species is both awesome and a little scary! Scary bird I hear you say? Well, picture yourself in some dense Daintree rainforest, slowly picking your way through the Lawyer cane and Stinging Trees. 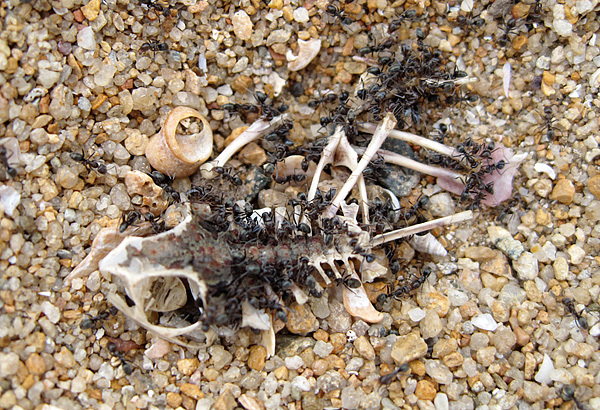 You have a handlens in one hand, and you’re concentrating on the ground looking for an ant colony. Aside from the occasional crack of a whipbird and a few distant cicadas, it’s fairly quiet. You hear a deep booming sound, and it is getting closer. 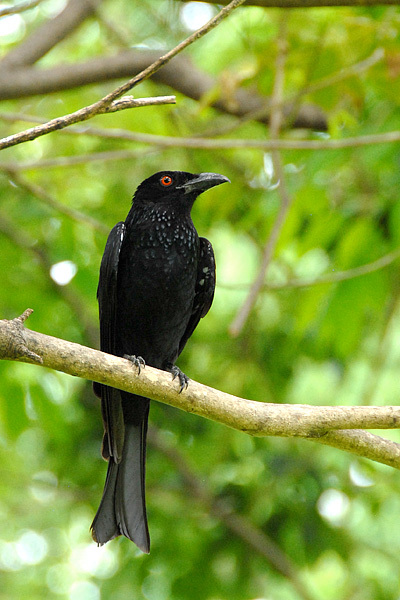 It’s an incredibly rich sound, and easily penetrates the dense forest. The next thing you see is a Licuala palm split and a 2 metre tall black, blue and red monster stands there sizing you up. 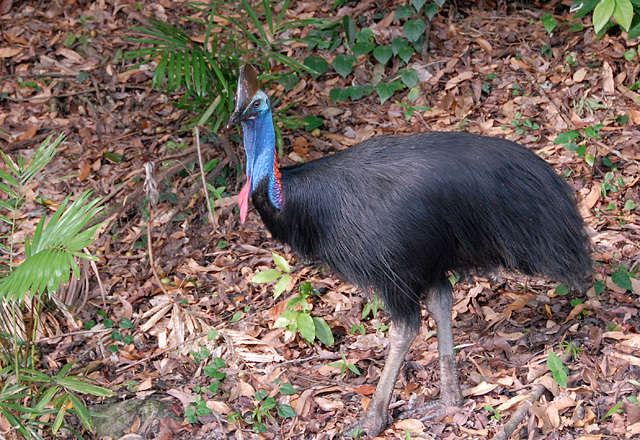 It is, of course, a Southern Cassowary (Casuarius casuarius). Attacks are rare, but they do happen, and if you meet a large female the best defense is usually a combination of making yourself look big and holding an object at arms length, at head height in front of you. They don’t like to duck! Luckily… she ran off and I survived to go annoy a few more ants. Here is a pic of a male I also came across, photographed from a car window this time. 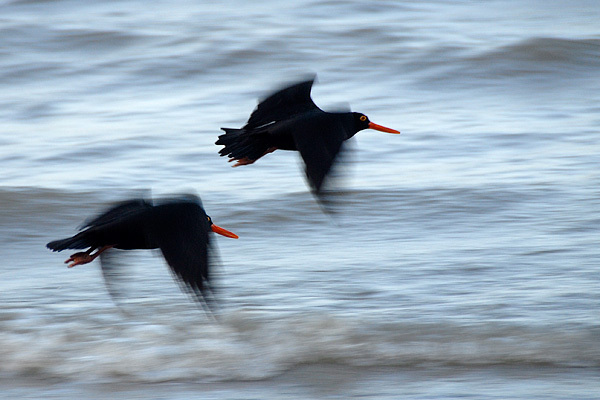 Here are a few more birds I have come across recently. Unlike the Cassowary those below are all common, and unlikely to chase you down if you irritate them! Wow, things are busy at the moment. Lots of work on, including some research planning. Going to be having a look at Pheidole megacephala in far north queensland… I will go through a few of the specifics in a later entry. To cap it all off, my wife’s brother and his partner are visiting for a week (starting tomorrow), and my parents are visiting for 3 weeks just after that! Tying off loose ends with work, tidying, gardening and packing for 2 weeks R&R in the Daintree. It’s all happening! One of the projects I’ve been helping with over the past few months involves pitfall traps, and lots of them! 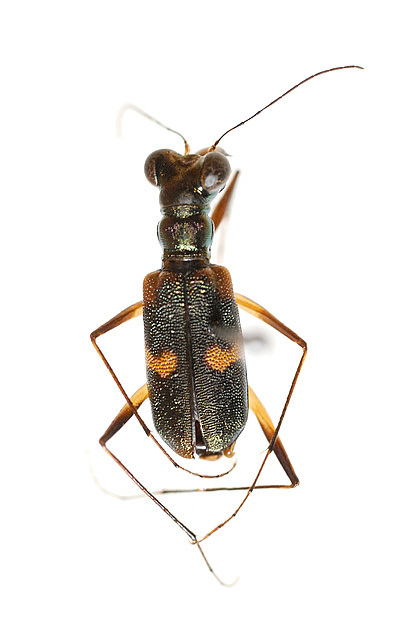 A friend is working on his phd looking at carabid ecophysiology, and modelling the future distributions of both the carabids and associated ant faunas with predicted climate change scenarios. I’ve been giving him a hand, sorting through the pitfall trap samples retrieved from various sites across the wet tropics. It’s not exactly glamourous work, but it’s more interesting than some might think. All kinds of weird and wonderful arthropods turn up, as well as the occasional microhylid (which I can’t help but feel a little sorry for – interesting that I don’t feel the same way about the arthropods). One of the more interesting organisms were numerous Peripatus, or velvet worms. I’ve not read much about these, but did notice the unusual distribution of the two families of Onchophora on wikipedia. Wonder what caused it… I won’t post any photos of trapped velvet worms here. Lacking a hard cuticle, they usually don’t look too pleasant after a year of rather crude wet storage! I haven’t yet had time to identify either of these beetles, but as I thought both were unusual (to me at least), here are a couple of photographs taken just prior to labeling. This first pic is of course, a tiger beetle, which was surprisingly abundant considering the dense rainforest location. I’m certainly no coleopterist, but I have always thought of tiger beetles as being inhabitants of fairly open, sandy habitats. All of those found are of the genus Distipsidera (largely tree trunk dwellers). I haven’t had a chance to go through the key and ID to species yet. The second photo is of another beetle, this one a little larger, sporting rather cool translucent flanges on it’s elytra and thorax. I am unsure of the ID, but I believe it will belong to the Silphidae family. I’m not sure how much I will be get to post in the coming weeks, but I will hopefully come back from the Daintree with some juicy photographs. Well, I have alot to learn about both filming and video production, but here’s my first attempt. Shamelessly inspired to give it a go by some excellent footage at Myrmecos blog. I have a fair amount of work on at the moment, so haven’t had much time to play around. I guess this was more a test to see if my camera (Sony HDR-CX12) was capable of producing reasonable macro footage. It’s already looking better than my dabbles back in the days of VHS. I’ve discovered that even a light breeze is a nightmare, and that my next post-production venture will be to learn how to correct colour/brightness/contrast on a vid. If anyone wants to see it in full 720p HD, you can do so here. Looks much better in HD in my opinion. I’m really looking forward to giving this a proper go! Around 10 days ago, I found a mantid ootheca on a grass stem in the back yard. 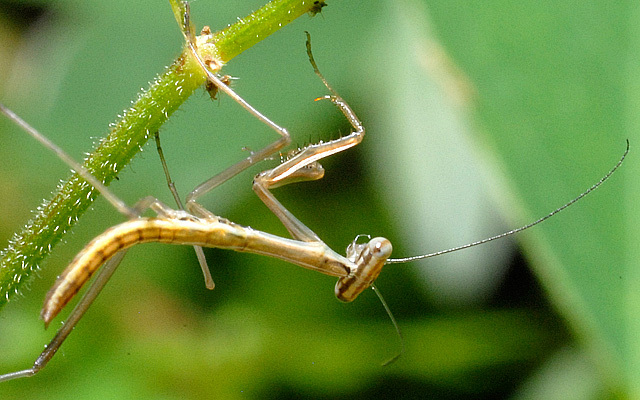 I believe the owner is an Archimantis latistyla, because it was around the correct shape and size, and this species is a fairly common urban garden inhabitant up here. I brought it inside, and placed it in a small terrarium in the hope of seeing them hatch. Unfortunately… I think I missed the big event by mere minutes. However, it was still very exciting and we had alot of fun sending these guys on their merry way back where I found them. I took a little video, and will hopefully get time to process it and put it up here by the end of the weekend. Here are a few pics for the time being. 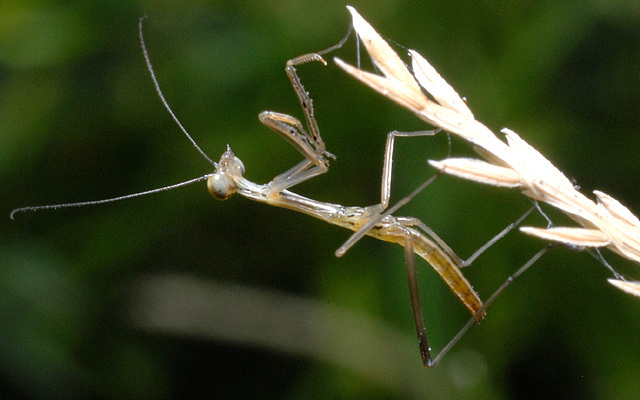 Baby mantids, while a little alien, are incredibly delicate and cute. 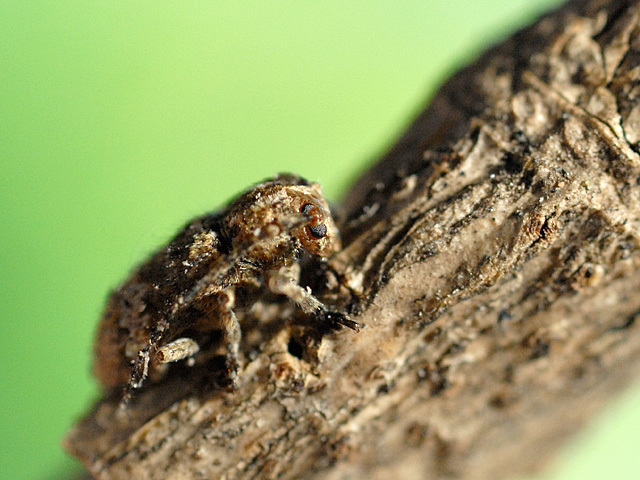 This species appears to be a fairly competent jumper while a nymph, which I would think gives them a good escape mechanism before they develop wings. Having a little 2 year old constantly at my heels, I often find myself wondering what he will end up doing with his life. I genuinely think I would be happy with whatever he picks as long as he enjoys it, but.. I won’t lie.. I would be over the moon if he eventually decided to get into some form of science (biology would be great… but I’d even settle for one of the lesser sciences such as physics (teehee!)). Toys are a pretty big part of both our lives at the moment. We both pick them, we both play with them (and my wife and I PAY for them!). While he has the usual trainset, stuffed toys and crafty arty stuff, it’s the science and nature toys which both of us enjoy most. I’m taking this as a good sign for the future! It’s also quite reassuring that the science and nature aisle at the local toy shop is so well stocked; it seems they are quite popular with all kids. Anyway, here is the current favourite. 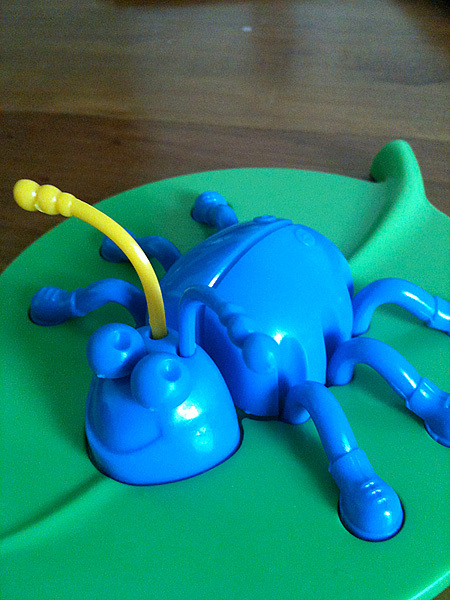 The beetle game! Depicted below is a rare polymorphic, polychromatic species which lurks around our house by day, and retreats into it’s cardboard home at night. Interesting biology.. he is often found in the company of bears, snakes and trains. I promise to post something a little more intellectual next time! Mutualism in nature has always been something that interests me, and in my eyes one of the more amazing examples would have to be the relationship between certain ants and plants. These relationships can be relatively simple, where the plant produces supplemental food, or more complex with the plant providing a home for the ants. Plants which produce supplementary food can do so via small food nodules, or by the production of sugary secretions at extrafloral nectaries (basically, a nectary outside of a flower). 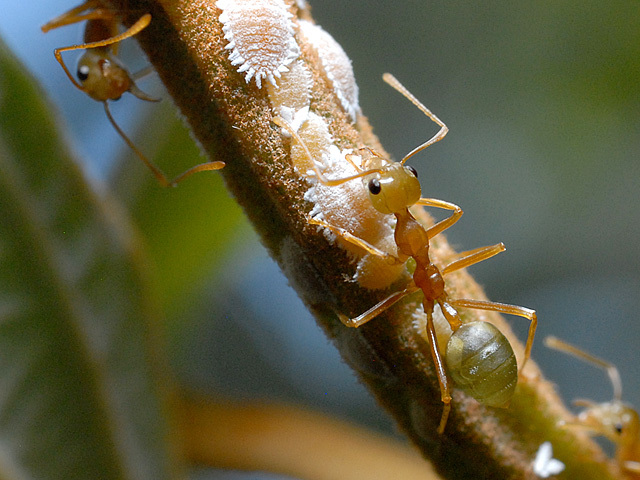 These attract ants, which benefit from the easily harvested nutrient, and in turn this benefits the plant because the ants defend the food supply. The next step up is plants which actually create an area for the ants to inhabit (domatia). 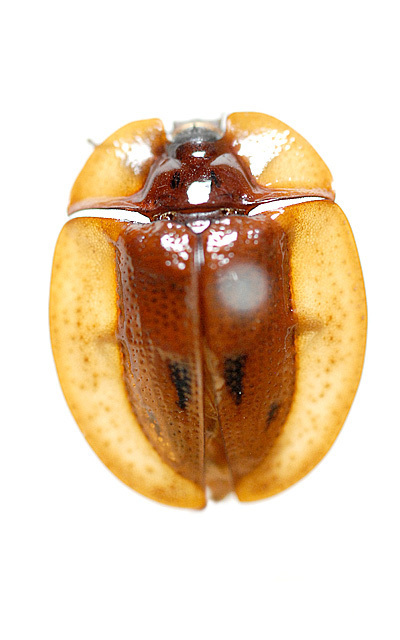 These can range from simple hollow thorns, such as in Acacia sphaerocephala, to the more complex tunnel networks found in the tuber of the Myrmecodia. Now here’s a superb example of a refined mutualistic relationship. 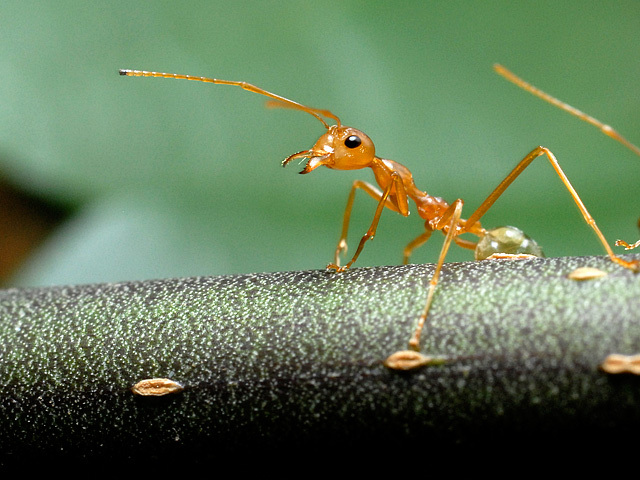 This plant gains both a defense mechanism and a food source from its association with ants. 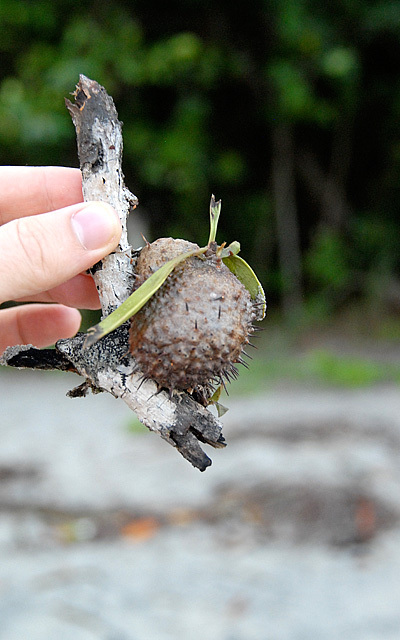 Myrmecodia are epiphytes (they live on other plants), and are somewhat unusual in appearance, as the bulk of the organism is usually made up of the tuber (some call this the caudex, which is a modified stem). Within this tuber is a network of tunnels, some with smooth walls which the ants live in, and some covered in nodules in which the ants deposit their refuse. This refuse is then used as nutrient by the plant. A variety of ant species have been found living in these plants and in Australia they include Philidris cordatus (most common inhabitant), Pheidole megacephala and Crematogaster physothorax (Huxley, 1978). 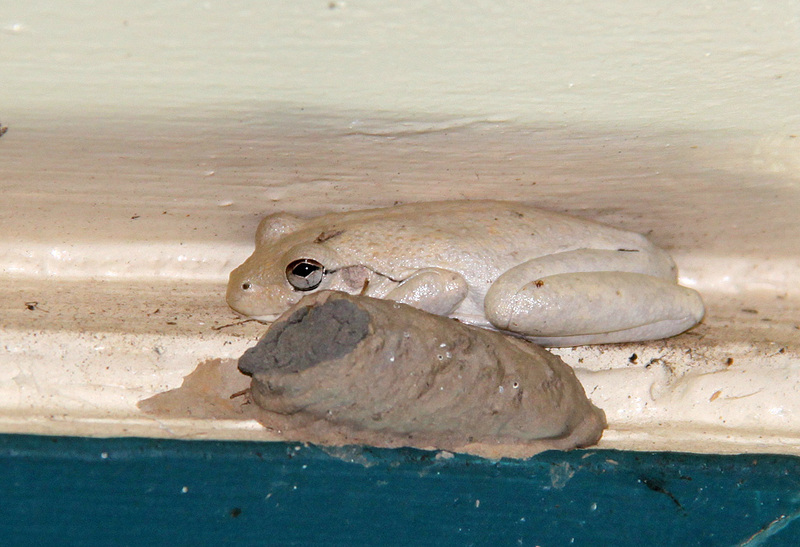 Even frogs have been found using them as a temporary home! No prizes for photography... a young Myrmecodia beccarii found on the beach. The fact that organisms from two completely separate kingdoms have managed to co-evolve and work so efficiently together is always pretty neat. Huxley, Camilla R. 1978. The Ant-Plants Myrmecodia and Hydnophytum (Rubiaceae), and the Relationships between their Morphology, Ant Occupants, Physiology and Ecology. New Phytologist. As a side note… how’s this for a title! Amador-Vargas, S. 2008. Spartan defense in the Thermopylae pass: Strategic defense by aggregations of Pseudomyrmex spinicola (Hymenoptera, Formicidae) on the trunk of Acacia collinsii (Mimosaceae). Insectes Sociaux 55 (3):241-245.